Gas Safe Register is the official gas registration body for the United Kingdom, Isle of Man and Guernsey, appointed by the relevant Health and Safety Authority for each area. By law all gas engineers must be on the Gas Safe Register. The main focus of the Register is on improving and maintaining gas safety to the highest standards. They make sure all gas engineers on the Register, over 120,000, are qualified to work with gas. 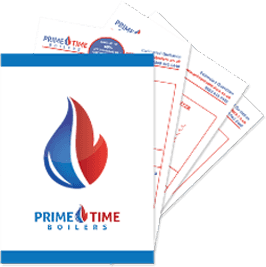 Our Gas Safe Registration Number is 577771. Which? have been testing products and services for over 50 years. They are now assessing local tradesmen and tradeswomen. Every Which? Trusted Trader has been assessed and checked by Which? trading standards professionals, before being endorsed. 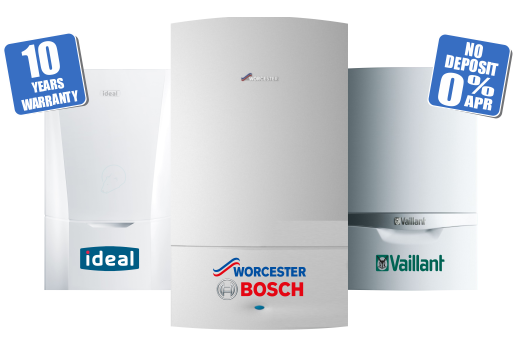 We are DIAMOND accredited Worcester Bosch installers meaning we can fit Worcester Bosch boilers and offer longer warranties than our competitors. 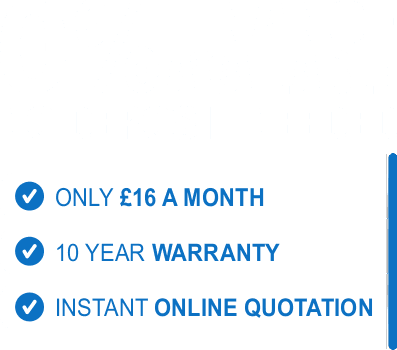 Our installers have been trained personally by Worcester Bosch. We are registered Nest Pro installers. Some Nest products connect to high voltage cables and professional installation is recommended by Nest in order to keep you safe and avoid damage. Nest Pro Installers have been specifically trained to install Nest products. They will be able to expertly assess your current heating or smoke alarm system and install your Nest products.